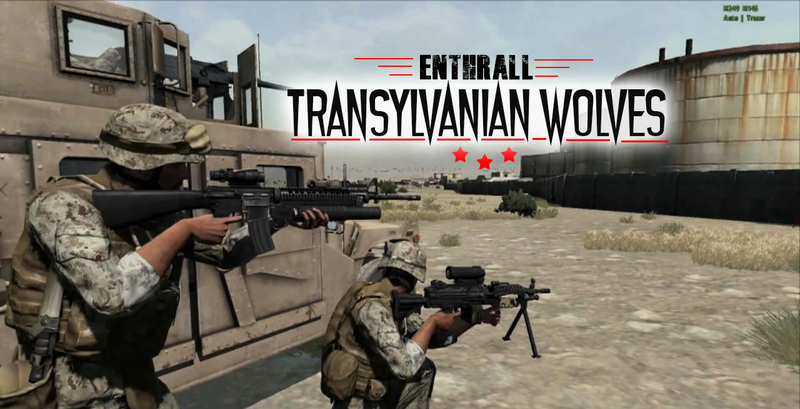 Welcome to Enthrall Transylvanian Wolves. An Arma 2: OA server running EVO 3.01 Takistan co-op map. We are a close community of veterans that enjoy having some fun together while creating new friendships. Please be considerate while on the server, behave accordingly and have a great time!